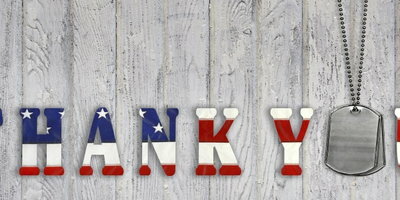 Veterans Day is an official U.S. holiday that honors and celebrates those that have served in the United States Armed Forces. Some employees are given the day off, so it's also a popular day to head to your local dealership. With that in mind, we wanted to run through some Veterans Day car sales and military incentives you may be able to take advantage of. 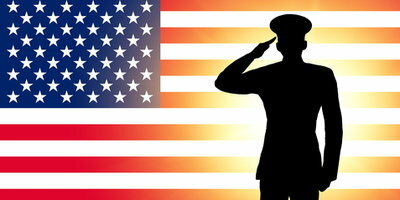 Veterans Day is observed annually on November 11. It originated as "Armistice Day" in 1919 to mark the one-year anniversary of the end of World War I. WWI formally ended on the 11th hour of November, 11, 1918. Many other countries celebrate either "Armistice Day" or "Remembrance Day" on November 11th, but the United States renamed their day of observance "Veterans Day" in 1954. While our military veterans should be celebrated every day for the service they provide and the sacrifices they have made, Veterans Day is an extra special way to say thank you. 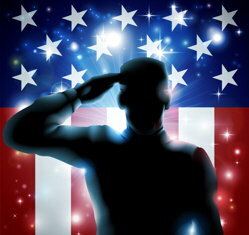 The day therefore honors military veterans with parades and speeches across the country. 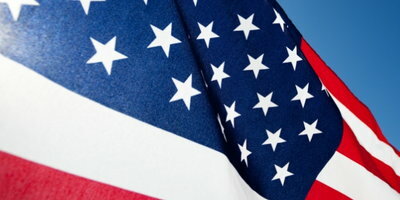 In addition, many businesses offer special discounts and incentives to veterans on and around the holiday. 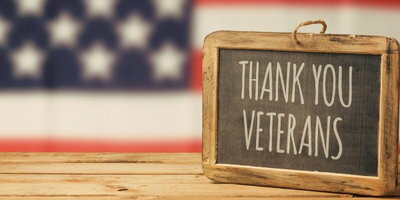 You will also find that quite a few business and organizations offer discounts, freebies and incentives to service members, veterans and their families. 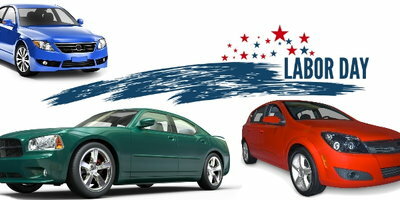 And if you are in the market for a vehicle, it may be a good idea to take advantage of the Veterans Day car sales being offered. 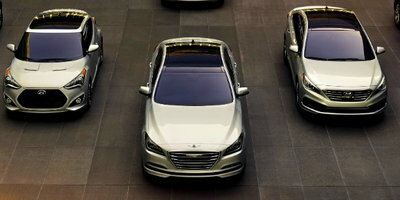 Almost every major automaker has some sort of military appreciation program or offers a military discount. 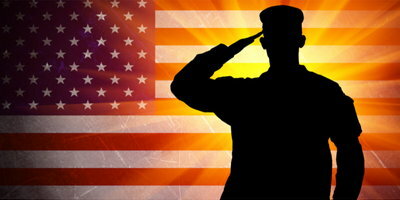 It's also possible that some may offer special Veterans Day discounts to eligible consumers, as well. 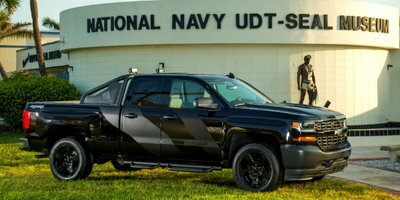 In most cases, these military discounts can be combined with an automaker's current national and regional offers and incentives. Plus, your local dealer may be running a special of its own this Veterans Day. If you're in the market for a car, these offers are probably worth looking into. If, however, you are dealing with credit issues and are struggling to find the dealership that can work with your situation, Auto Credit Express has the solution. We have partnered with a nationwide network of dealerships that specialize in helping people that are dealing with problem credit. We can connect you to one of these dealerships in your area. All you need to do is complete our free, easy and secure online application.